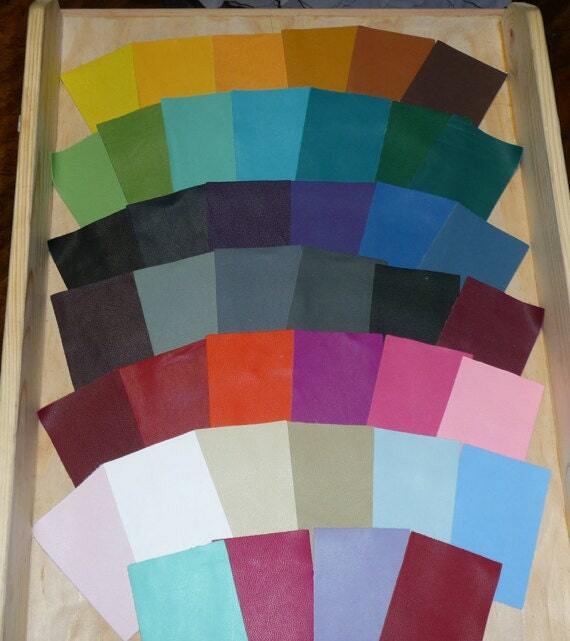 ***Color of the leather has not changed, but our picture didn't capture the color well, so its been fixed. Part hides available $5.49 per sq ft. 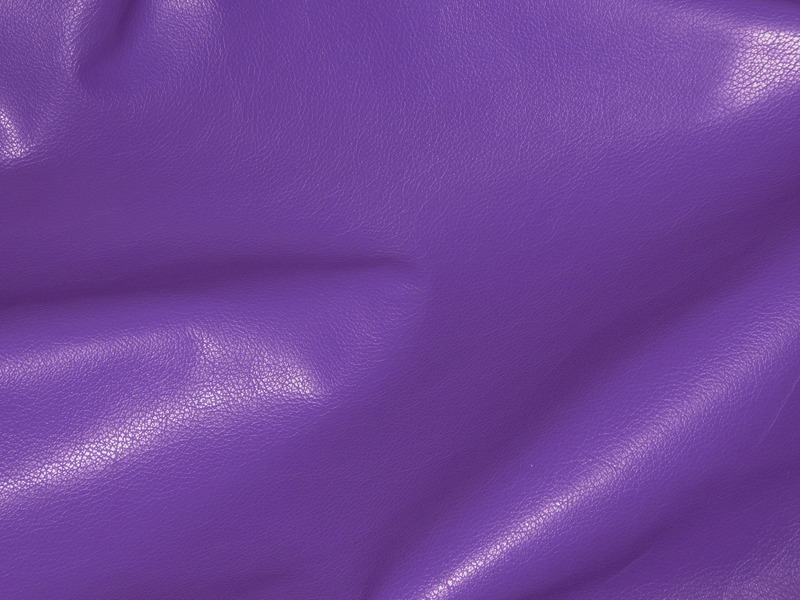 This leather is beautiful. I ordered and it came so fast. It was exactly what I wanted. 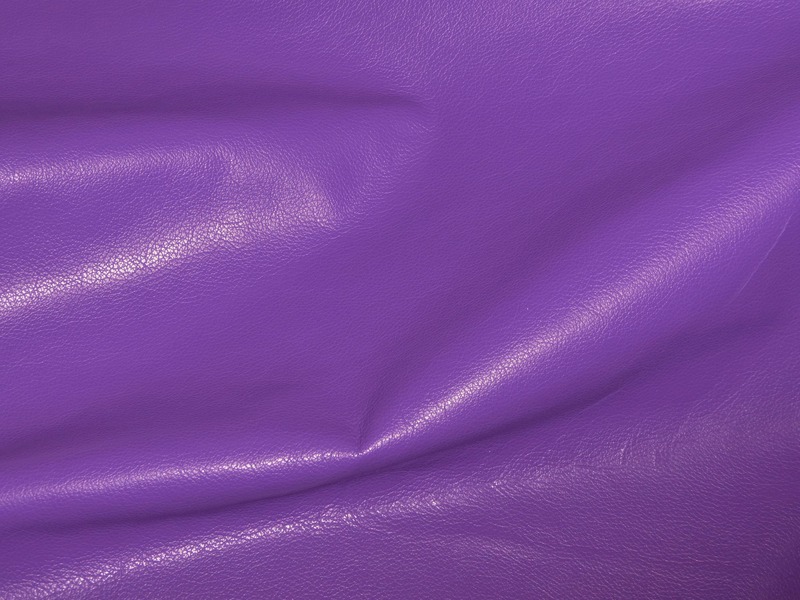 They also sent samples of some really pretty leathers. Definitely, my new go to for all my crafting needs.